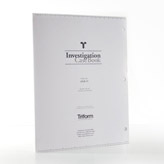 Investigation record books provide quick references to arrest procedures and cautions, with space for recording court appearances and meeting timings. There are multiple sizes and style available to suit your needs. 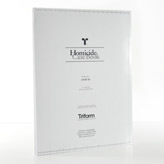 Triform brings you a wide range of evidence notebooks, carrying cases, and record management system to help you in your work.